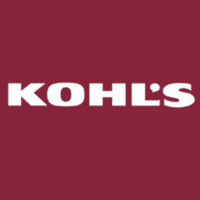 This is an offer from Kohl’s for a free $10 coupon. The best part about this coupon is that it can be used on a $10 purchase, making it free. 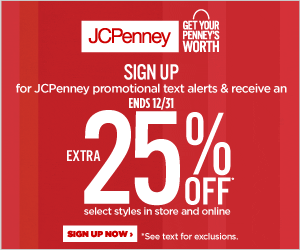 You can snag this coupon by singing up for their free mailing list. They will automatically send out your freebie once per year. This is total free and simple. The freebie will come in the form of a coupon in your email. You can either print it out or just open it up on your smartphone. This is a great offer from Publix for a coupon book with $39 in P&G coupons. These coupons are offered up by Publix but can be used on the P&G products at any store. Grab this freebie and save yourself some money on a wide variety P&G products. This sample, like most others can take up to 8 weeks to arrive at your door so please be patient. All samples are only available while supplies last. Sign up for your free coupon right here. 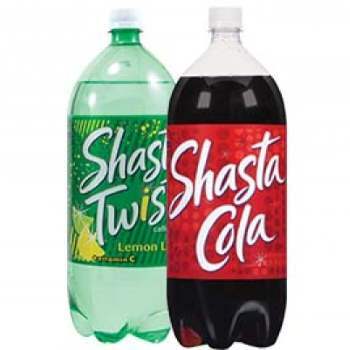 This is an offer from Shasta for a free 1 liter or 2 liter soda of your choice. Visit their site and click on the menu button at the top left of the page. The click on the contact link. Once the contact page loads, choose customer inquiry and then coupons. Then you can just need to enter in your mailing address. They will send out your freebie in the mail as soon as possible. Get your freebie coupons over here. 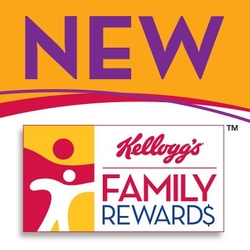 If you’re a Kellogg’s Family Rewards member, right now you can enter a code to get you 25 free points. Enter the code FREEPTS4LABORDAY to score 25 FREE Points! If you are not a member, go here to join.